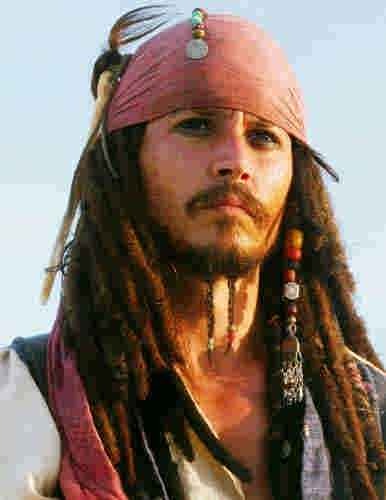 Johnny Depp...Actor, director, musician. Born John Christopher Depp, Jr. in Owensboro, Kentucky, on June 9, 1963, to parents John and Betty Sue Depp. Johnny's father worked as a civil engineer, and his mother came from full-blooded Cherokee stock, and worked as a waitress and homemaker. The youngest of four children, Depp was withdrawn and a self-admitted oddball. "I made odd noises as a child," he later revealed in an interview. "Just did weird things, like turn off light switches twice. I think my parents thought I had Tourette's syndrome." Depp fell into acting when his wife introduced him to her ex-boyfriend, actor Nicolas Cage. Cage saw potential in Depp, and introduced the hopeful musician to a Hollywood agent. After several small roles as a film extra, Depp landed his first legitimate movie role in the horror film Nightmare on Elm Street (1984). By 1985, the Kids had broken up—and so had Depp's marriage. After his split with Allison, Depp met actress Sherilyn Fenn, whom he met on the set of the short film, Dummies (1985). The couple dated, and were briefly engaged, but split shortly after. After their break-up, Depp then met and proposed to actress Jennifer Grey; their romance was also short-lived. 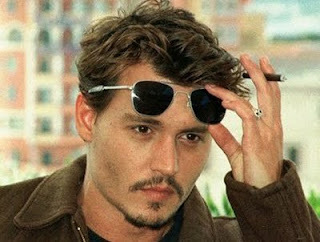 Depp started to study acting in earnest, first in classes at the Loft Studio in Los Angeles and then with a private coach. The lessons paid off in 1987, when he replaced actor Jeff Yagher in the role of undercover cop Tommy Hanson in the popular Canadian-filmed TV series 21 Jump Street. 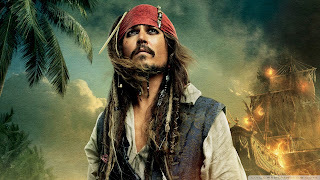 The role thrust Depp into almost immediate stardom. 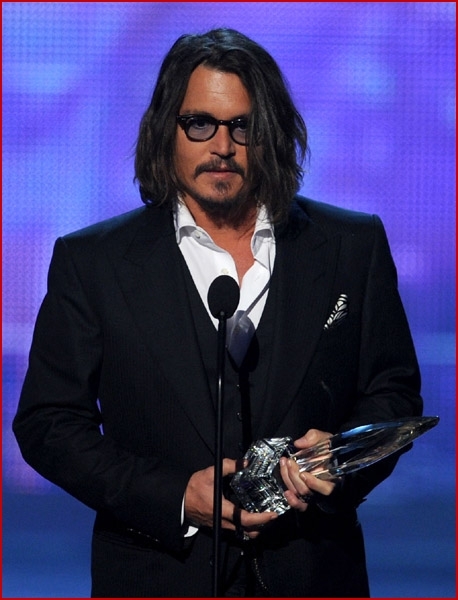 Johnny Depp became a teen idol overnight; a title that he greatly resented. When his contract on Jump Street expired in 1989, he leapt at the opportunity to pursue weightier roles.